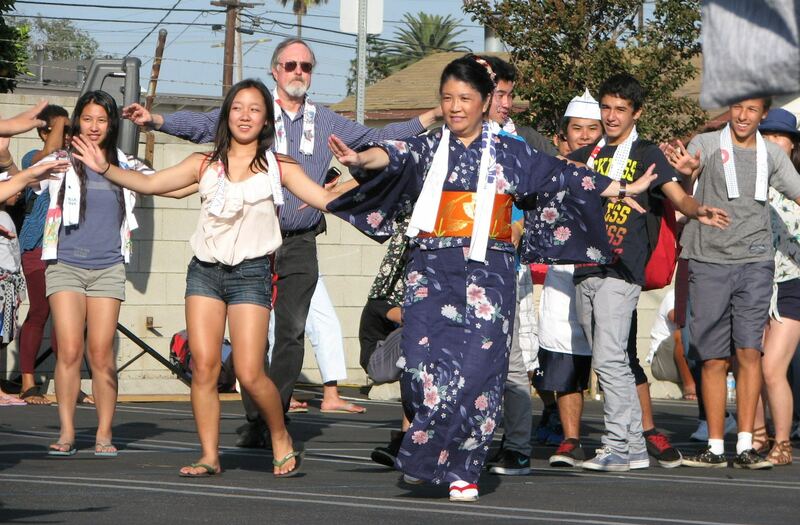 Venice Japanese Community Center hosts its annual Natsu Matsuri (Summer Festival) on June 27 and 28. Admission is free. This two-day event is the center’s biggest public event as well as fundraiser each year. Funds raised subsidize a variety of cultural, service and sports activities offered to the community. It is also an opportunity to showcase Japanese/Japanese American culture, have a great time with family, and see old friends and new. The festival will feature a variety of demonstrations such as judo, karate, kendo and taiko. There will also be ondo dancing each evening. Exhibits include, bonsai, ikebana (flower arrangement), shodo (calligraphy), sumi-e (ink painting), and watercolor. Food booths will also be prominent and include teriyaki chicken, sushi, udon, and beef short ribs, just to name a few. There will also be many game booths for the kids to enjoy. Dates: Saturday, June 27, noon to 9 p.m.; Sunday, June 28, 11 a.m. to 8 p.m.